My brain has been spinning and churning with ideas the last few days, and now I know why. This month’s full moon, due to arrive on Saturday, July 12, is in Capricorn, my sun sign, and it’s activating all my work desires. I swear I have spent every moment of the last few days coming up with new plots for books I can only hope to write in the next two years! If you have work to do, now is the time to get it done. 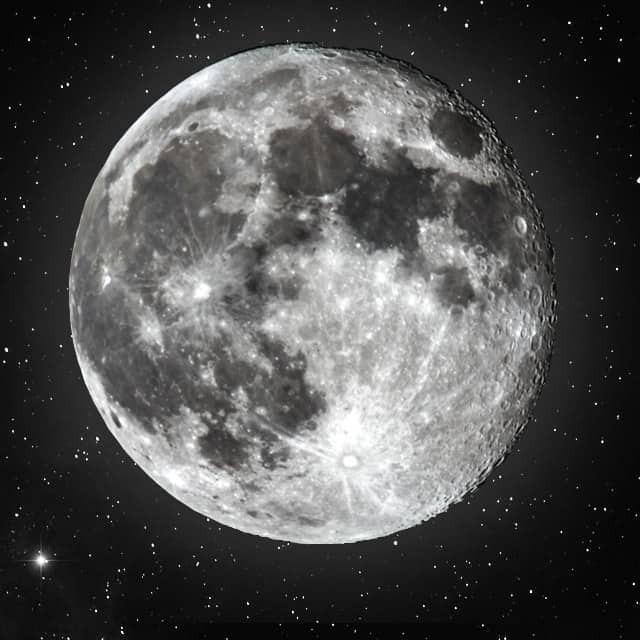 With the full moon in Capricorn, you will be motivated to accomplish all your goals. During this time, when organization, higher concentration, perseverance are favored, it’s recommended that you work towards finishing things you have been working on for quite some time. But I don’t recommend starting anything new! No. That’s a bad idea. Instead, it’s time to finish that home improvement project you started a month ago, the book you started writing, or whatever task has laid dormant for a while. I expect several days of insomnia ahead of me :( I guess this is when I get up out of bed and get my edits done.